The Indians beat New York 4-1 on Sunday in Yankee Stadium to win the weekend series. Carlos Carrasco started and pitched five shut out innings, striking out four, for the Tribe and earned his fourth win of the year. The bullpen finished the job with Cody Allen allowing the only run in the ninth inning. 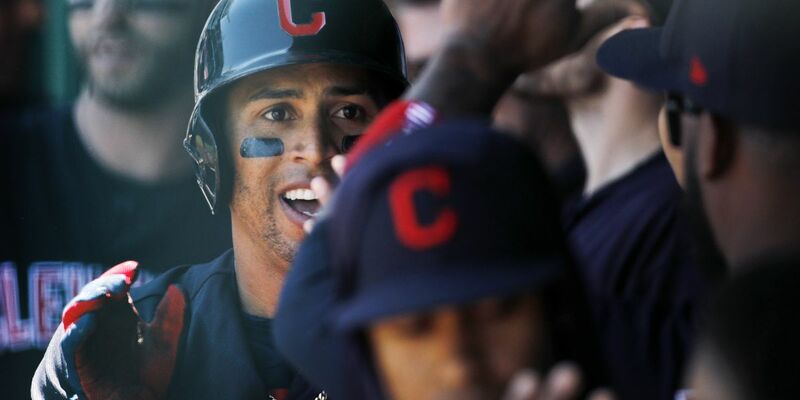 Michael Brantley and Yan Gomes provided the Tribe offense with two RBI a piece. 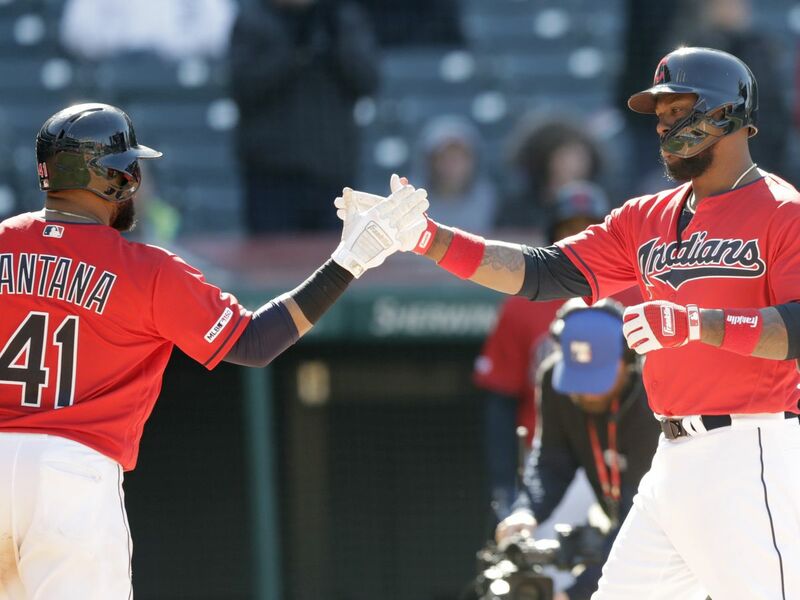 Brantley had an RBI single and a sac fly, Gomes delivered an RBI single and a bases-loaded walk. The Tribe took the last two games to win the series, they'll return to play on Tuesday night against Arizona at Progressive Field.